4k00:10Bugibba, Malta / Malta - 08 25 2018: Aerial of hotelside on Comino Island in Malta. 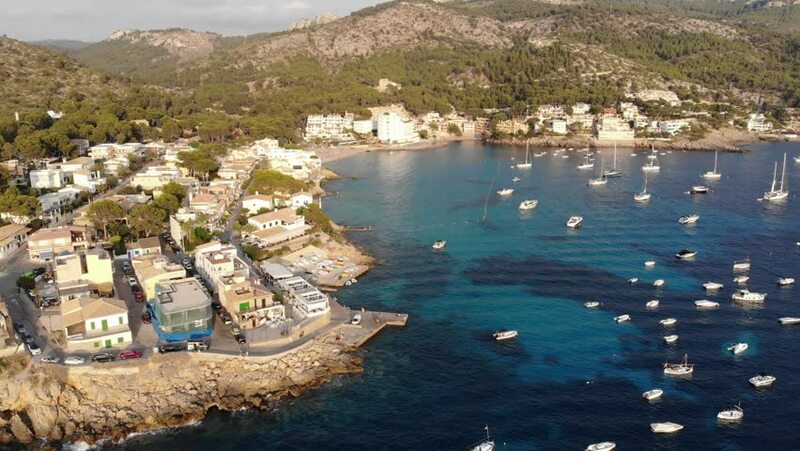 4k00:22Aerial view of the small town by the ocean with many yachts, nice beach and cliffs. Real paradise view by the Canary islands.